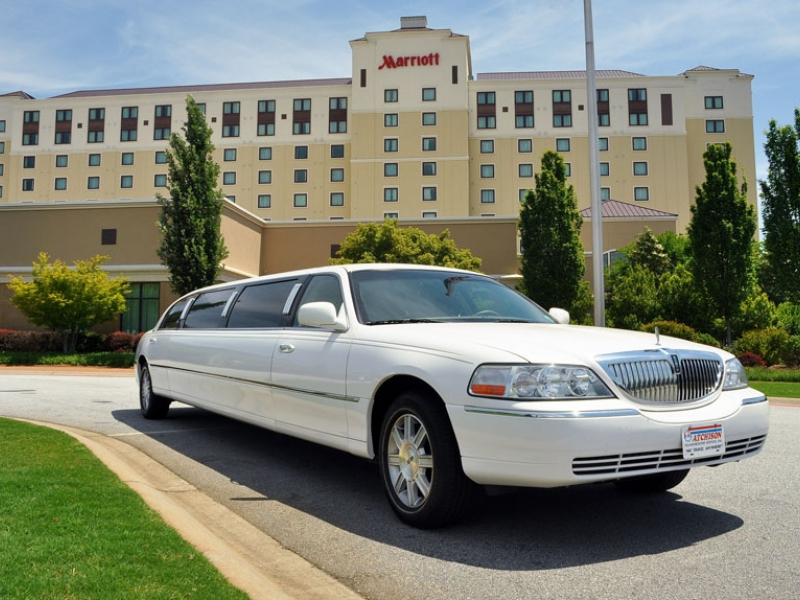 No matter the event or amount of people you need to transport, we can accommodate your needs. 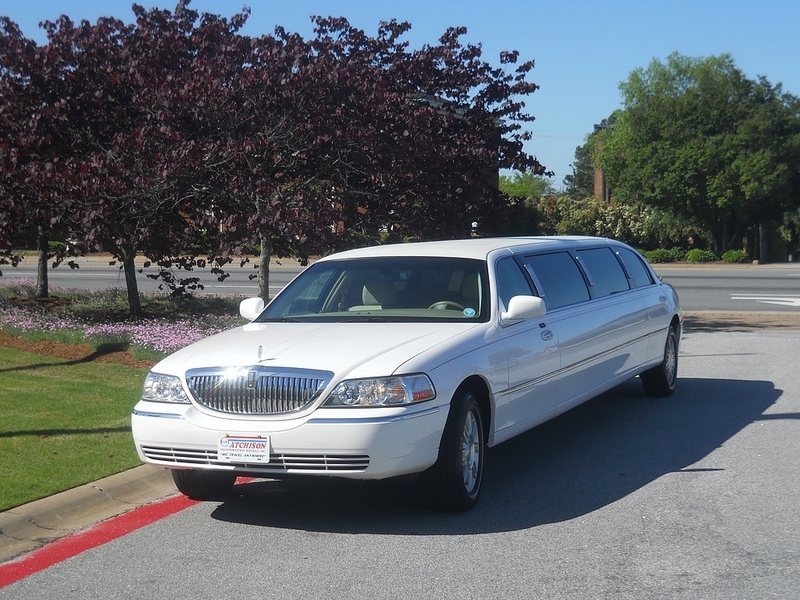 Let ATS be a part of your special day. 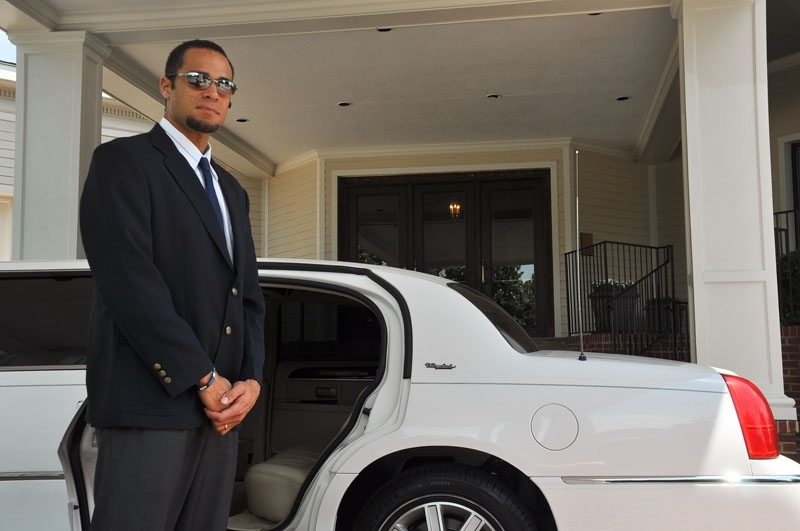 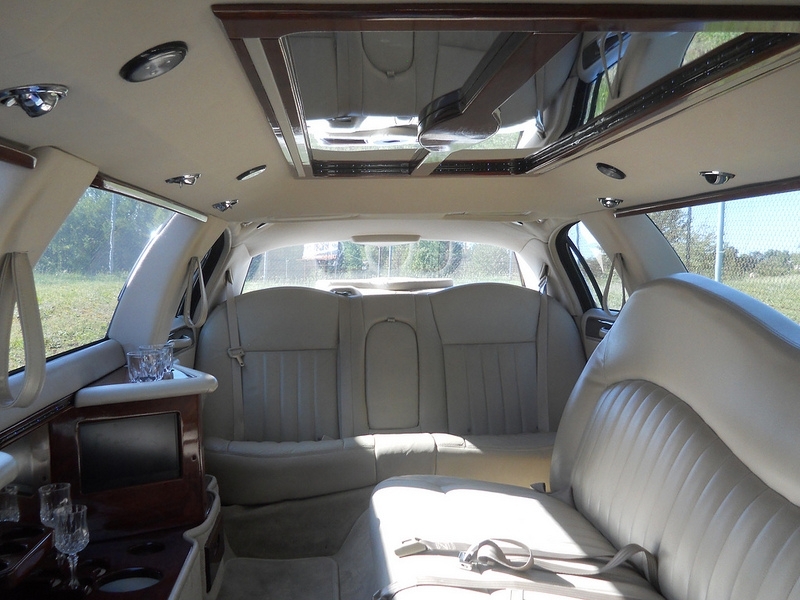 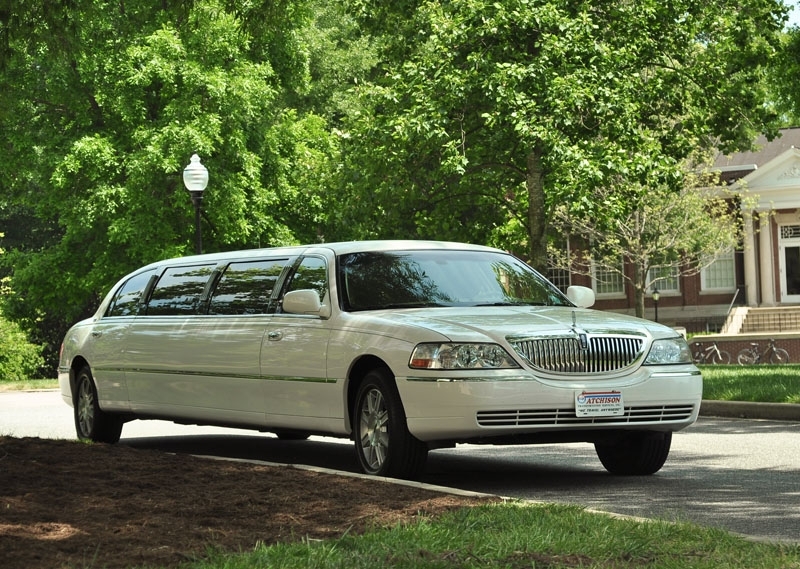 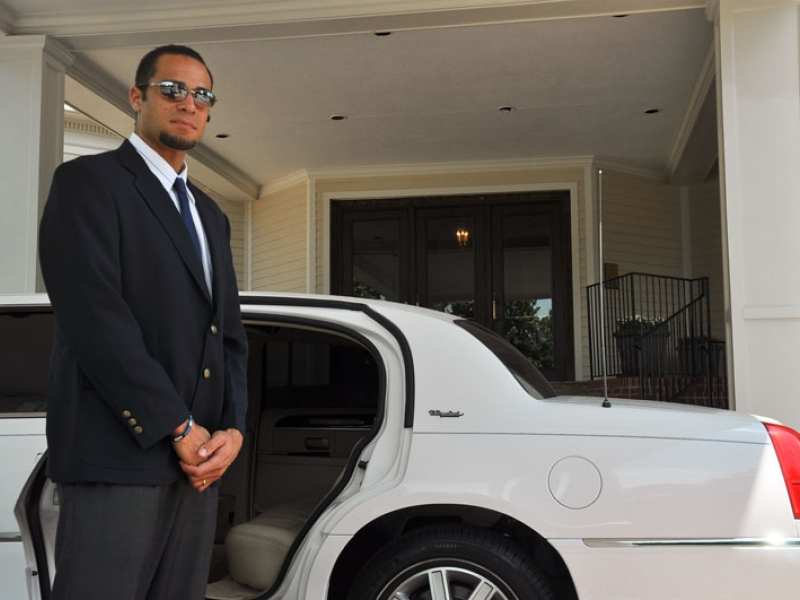 Weddings, special events or evening on the town, let our professional chauffeurs handle all of your needs. 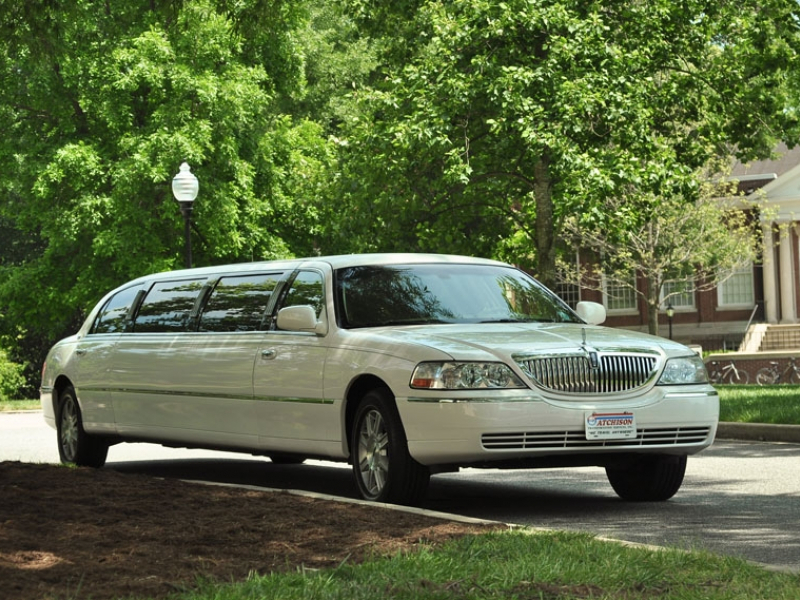 Don't stress on your big day, arrive on time and in style with ATS!